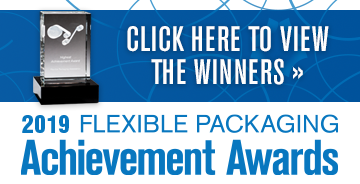 Innovative packages of the flexible packaging industry. Industry leaders share their opinions about the flexible packaging industry and where it’s trending. The Flexible Packaging Association’s (FPA) soundboard to the flexible packaging industry. The latest products, services and innovations for the flexible packaging industry. The latest headlines and breaking news for the flexible packaging industry. We ask the questions, the industry experts give you the answers. The opinions of those in the industry on how we’re doing, where we’re headed and major growth opportunities. From raw materials to pouch-making and everything in between. Earth friendly and green initiatives that are driving the industry. 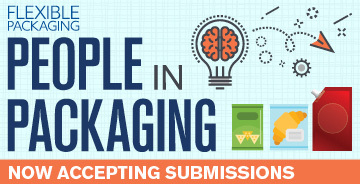 All of the most advanced and newest technology the flexible packaging industry has to offer. Our highly coveted list, as well as information on these highest ranking flexible packaging converters. In depth informational findings and reports to help educate the industry.